Several summits and forums have been held for the last two years with the purpose of including eSports in the Olympic Games, but it has proven to be a tough battle, given that there are a lot of aspects and technicalities to take into consideration to verifiably prove that eSports possess all the qualities that real sports do. The official administrative process started two years ago, on February of 2016, when The International eSports Federation (IeSF), a South Korean organization, submitted a formal request to the International Olympic Committee (IOC) asking for guidelines regarding the steps that must be followed for competitive gaming to be considered a real sport, and thus be able to participate in the Olympic Games. Said request was answered 2 months later, in April, when the IOC provided the IeSF with all the paperwork required from all applicants, which includes: Basic information, popularity rates, history and tradition, universality, governance, and development of the sport. The evaluation process started that same year, in December. 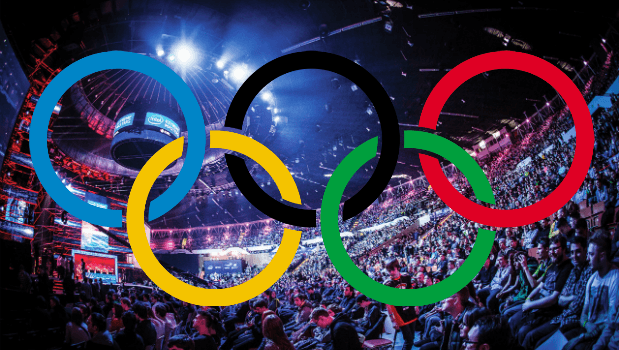 Later, in an Olympic Summit hosted by the IOC on October 2017, it was explored for the first time the possibility of eSports as a potential Olympic sport. They acknowledged eSports’ growing and thriving popularity, recognizing that the players involved prepare and train as much as athletes from traditional sports. At the end of the summit, the participants concluded that “eSports could be considered as a sporting activity”, as long as “any of the games played fell under the rules and regulations of the Olympic movement”. In other words, the IOC together with the IeSF would have to regulate and restrict games that include and/or promote violent and warlike games. In accordance to that, the IOC would also likely approve a larger amount of eSports that focus on games that simulate real sports. As a counter argument, many have stated that there’s no lack of violence in some in-field sports, such as boxing, karate, or taekwondo. And while they by no means promote murder or warfare tactics, the number of injured obtained in a yearly basis is estimated at 600,000 in US sports. Furthermore, according to some studies, it is true that violent video games can increase violent behavior among constant players, but similarly, it was found that, at a young age, 38% of children experience violence in on-field sports. At the core of it, both disciplines have many benefits, among them team work and problem solving, so a middle ground must be pursued. 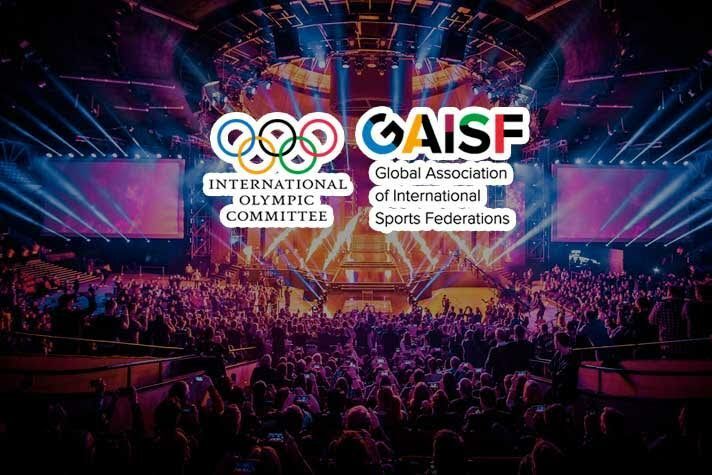 Following the October’s summit, exactly a month ago, on July 21st, the IOC joined by The Global Association of the International Sports Federation (GAISF) hosted a forum to further delve into the conversation of whether eSports can be part of the Olympic movement. The forum’s most important goal was to gain a better and deeper understanding of eSports, thus a variety of sub-topics arouse: How the gaming industry operates, areas of commonalities and potential collaboration, and their impact and future development. “The aim of the Forum is to explore synergies, build joint understanding, and set a platform for future engagement between the eSports and gaming industries and the Olympic Movement”. To the forum, over 150 mayor figures were invited from the gaming industry and the Olympic movement alike: Players, teams, event organizers, media, publishers, partners, and sponsors. It was specially addressed though, that the goal of this forum was not to create “a pathway towards the inclusion of eSports on the Olympic program”, that is still a long way ahead. Nonetheless, both parties wholeheartedly committed to building a robust plan of ongoing dialog and engagement, for which an eSports Liaison Group was established, as means to continue communication in order to identify areas of potencial collaboration. 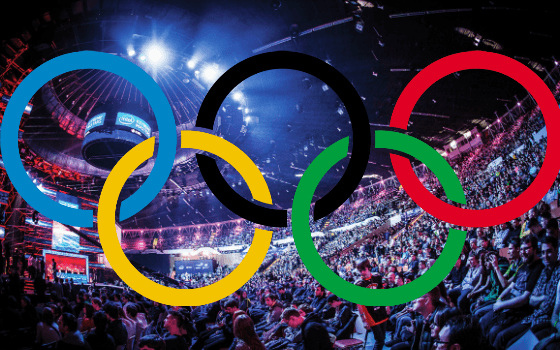 So, it’s safe to say that eSports definitely won’t be a part of the 2020’s Olympic Games, but according to Tony Estanguet, president of the Paris Olympic Committee, there’s still a change for it to be included in the 2024 Olympics. There’s been, however, a stronger support of eSports from other non-Olympic organizations, such as the Asian Games (a multi-sport event held every four years where athletes from all over Asia participate): They have officially confirmed eSports will be a demonstration event this year. For the next installment, in 2022, eSports will have its debut as an official event, with a full medal status.